Welcome to Arts Integration Menomonie! a.i.m. earns WI Rural Award! Arts Integration Menomonie (A.I.M.) earned the 2017 Rural Award for the Wisconsin Department of Public Instruction! 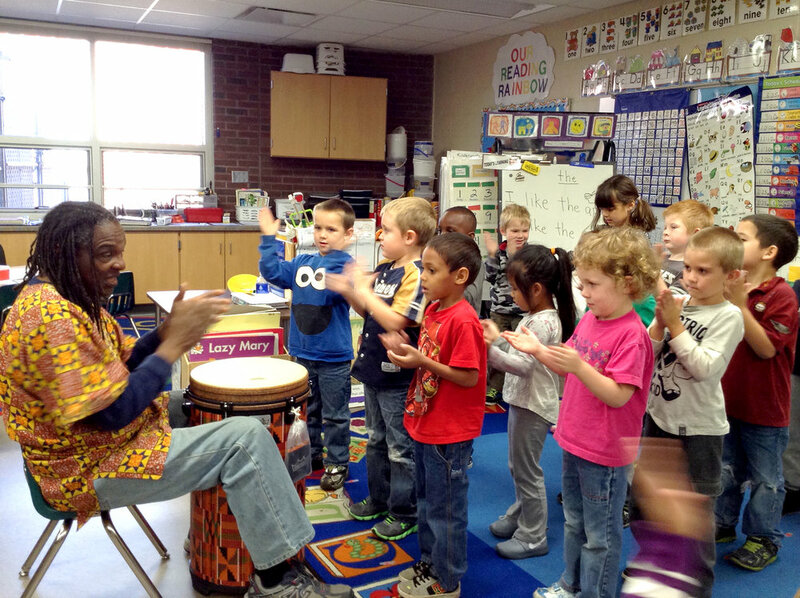 UW-Stout strives to make an impact on teacher retention through arts integration. See video (left). Arts Integration Menomonie (A.I.M.) is an organization that encompasses collaborative partnerships among the University of Wisconsin-Stout, the School District of the Menomonie Area, and the local community, working together to retain teachers through arts integration. To improve the retention of emerging and early career teachers within the teaching profession. HOW DOES A.I.M. DO THAT? A.I.M. Provides teachers with opportunities, resources, and support to integrate the arts and mindfulness into their teaching practices and personal lives. Teachers develop skills in teaching and using the arts through training, exploration and practice, collaboration, and repetition. 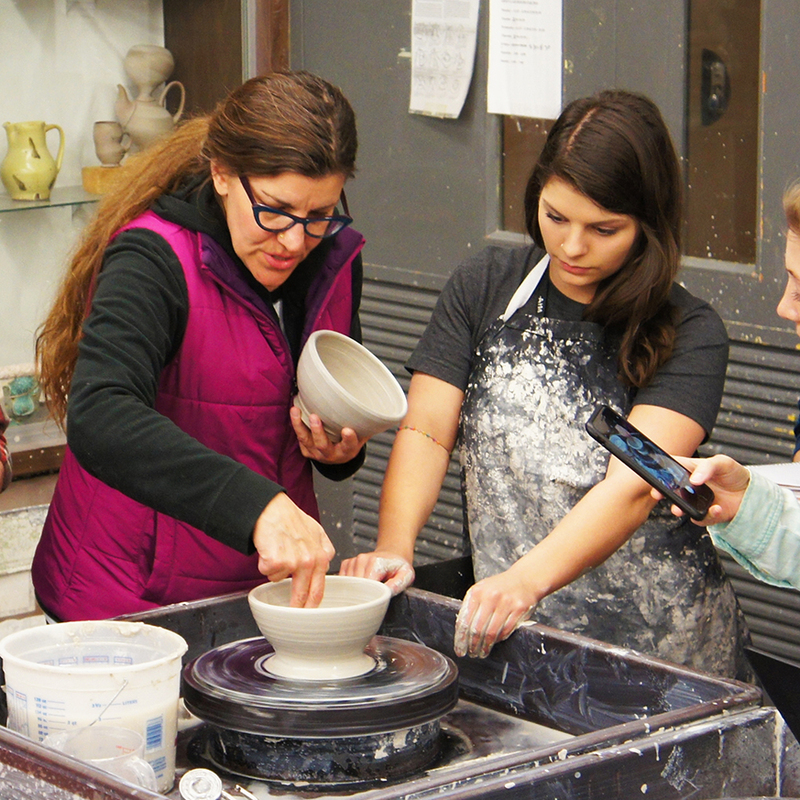 Teachers integrate arts skills into their curriculum and teaching practices. 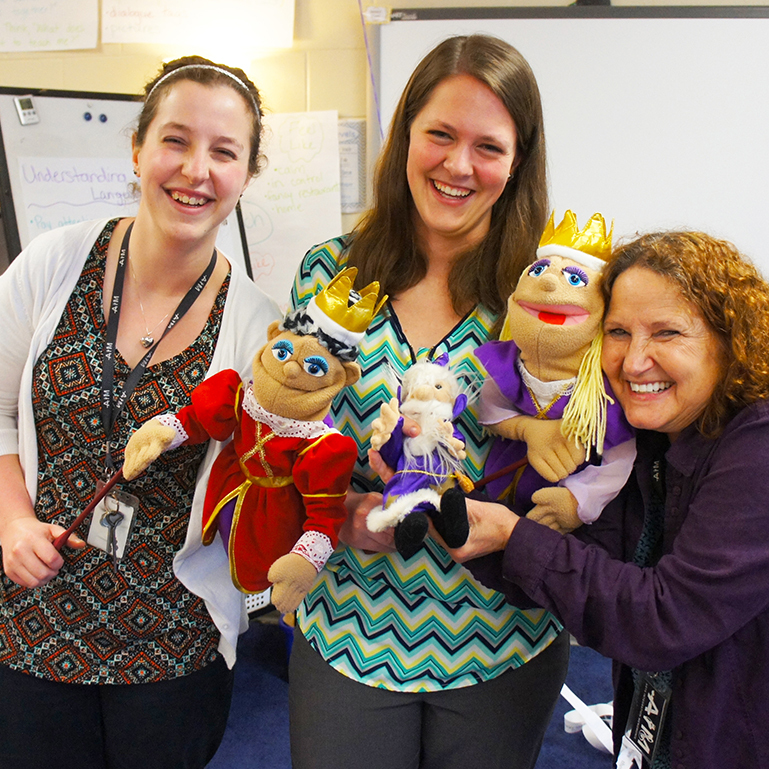 Teachers use an artistic process and/or product to enhance student interest, engagement, and understanding. Teachers REFLECT on the impact of arts integration and mindfulness practices on their competence, confidence, and well-being (happiness). Teachers REFLECT on the impact of arts integration and mindfulness practices on their students’ competence, confidence, and well-being (happiness).